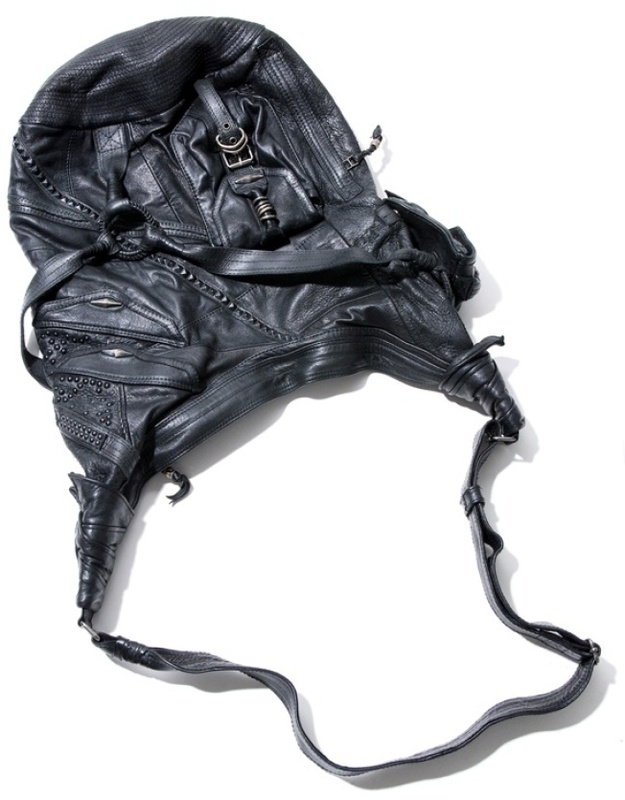 The aptly-named Black Torpedo bag from KMRii. TOUGH: The black goatskin leather of the KMRii Black Torpedo bag is matte and almost metallic-looking, while its distressed touches, studded pockets and oxidized hardware take it well beyond standard hobo satchel territory – it feels like fashion technology from the future. $598 at Oak, 28 Bond Street, 212-677-1293. EATEN: For foodies, a pilgrimage to Ferrán Adria’s elBulli restaurant in Spain is a bit like travelling to the Emerald City: enigmatic, dreamy, full of promise. The Chef Who Made Foam a Food Group recently turned eats into an art exhibit in Germany; “Food for Thought: Thought for Food” is its monograph of sorts. $35.95 at Strand Bookstore, 828 Broadway at 12th Street; 212-473-1452. RUBBER SOUL: Quick: Rock the official footwear of summer before it’s boot season again. At the Havaianas sample sale – running thorugh September 17 -- three pairs of flip flops will run you a mere $20. 131 Spring Street at Wooster Street.